World rated Bantamweight Jason “The Smooth One” Moloney returns to the ring on March 30 at the Seagulls Stadium in Tweeds Heads, NSW Australia. Moloney, who dropped a very controversial decision in the World Boxing Super Series against IBF World Champion Emmanuel Rodriguez, will be looking to bounce back in style as he takes on the challenge of highly rated WBA Asia Champion Cris Paulino over 10 rounds. Moloney discusses his World Boxing Super Series experience and his upcoming WBA Oceania title defence against Paulino. 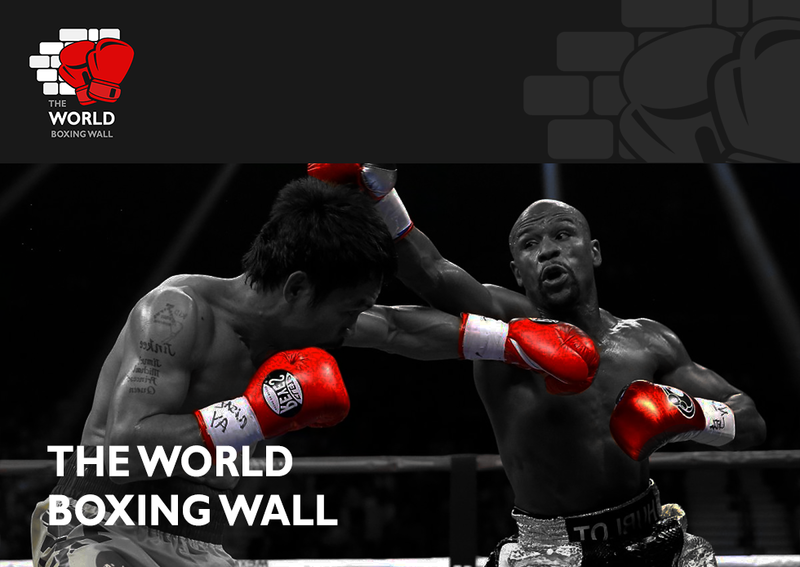 The World title challenger said, “I absolutely loved being involved in the WBSS. Obviously, we didn’t the result we wanted which was devastating but to represent Australia in the biggest tournament in world boxing and to fight for a world title was very special and something I will never forget. To lose a split decision by just one round was heartbreaking but I believed I showed that I belong at the top of the division. I learnt a lot from this fight, I’m even hungrier and I just can’t wait for another chance at a World Title”. 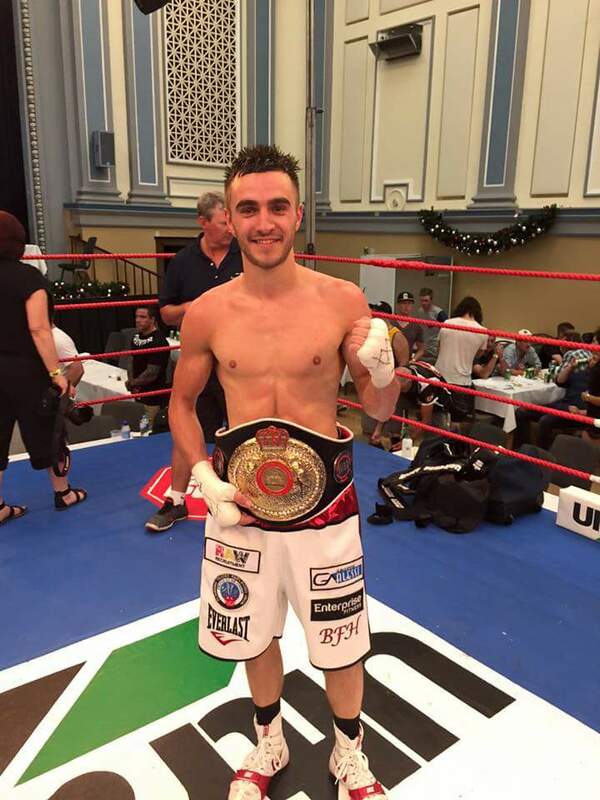 The Bantamweight division is buzzing at the movement, and Moloney will be primed for another shot at the World title with a victory at the Seagulls Club. The Smooth One opened up about his plans for 2019. Manager Tony Tolj gave his take on the March 30 Promotion and his plans for Moloney going forward. He said, “We have a great card full of WBA title fights that include WBA World #10 Billel “Baby Face” Dib defending his WBA Oceania Title and “The Captain Kerry Foley contesting WBA & WBC regional titles in our blockbuster card as well as a stacked undercard as part of our Boxing Mania 5 event.